Alumni Weekend is a special time at Dickinson when the past, present and future collide and bring to life the loyalty and pride you have for your alma mater. More information, including the details of the hotel room block reserved for your class, is available here. Please be sure that the college has your email address—a lot of reunion communication is sent via email and we don’t want you to miss any details! 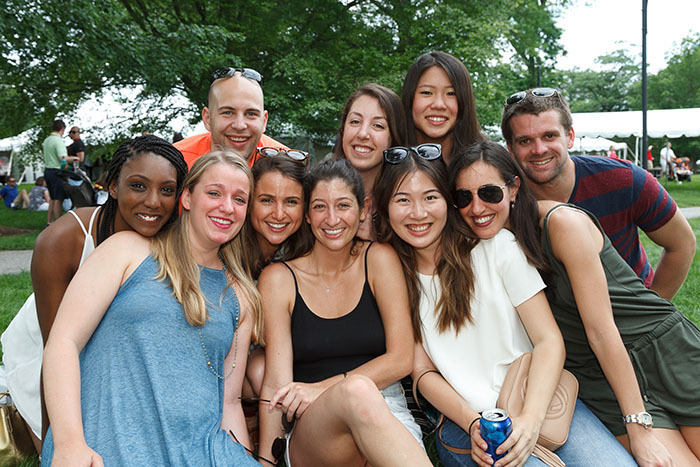 See highlights from Alumni Weekend 2018. Want to help plan your upcoming reunion? Volunteer for your reunion committee by contacting the Office of Engagement & The Dickinson Fund at alumni@dickinson.edu or by phone at 717-245-1373.